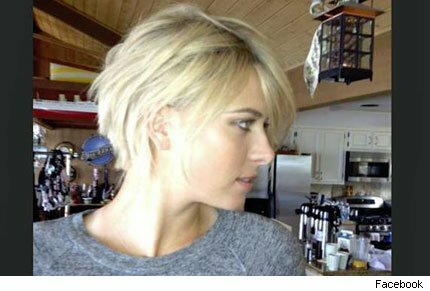 Russian tennis player, Maria Sharapova , surprised his fans with a radical haircut that was used since it became famous. With a photo of the social network Facebook, the former world number one ranking, announced the image, sparking all kinds of reactions: "So what do you think? To me like I love it!" She wrote. Sharapova has won a good number of fans thanks to his athletic ability, but also to its great beauty, with cover of fashion magazines. How about her new image?